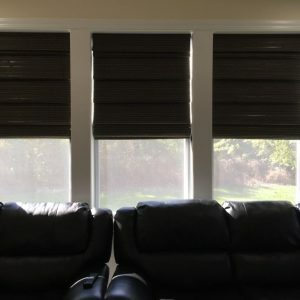 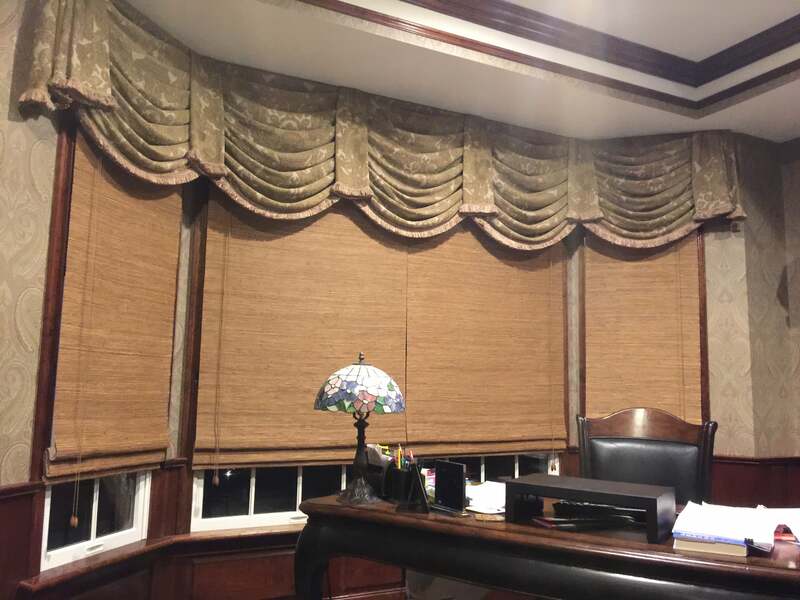 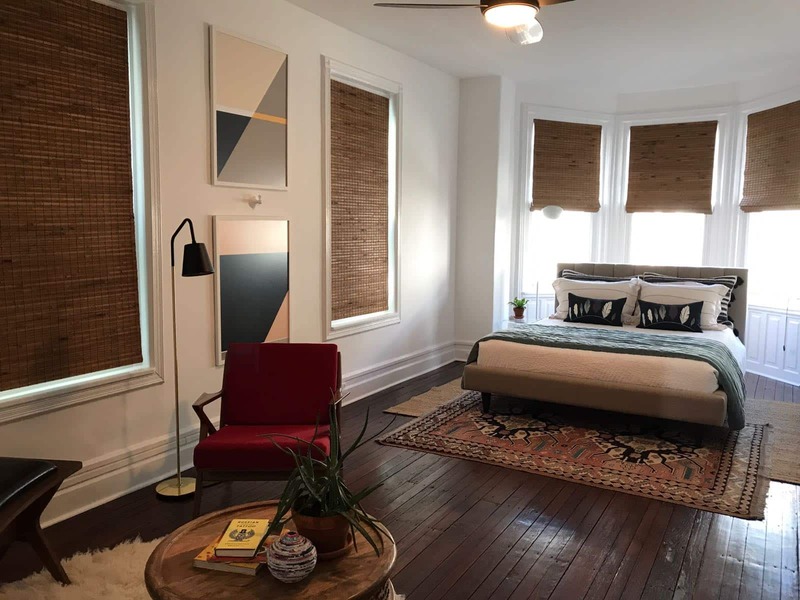 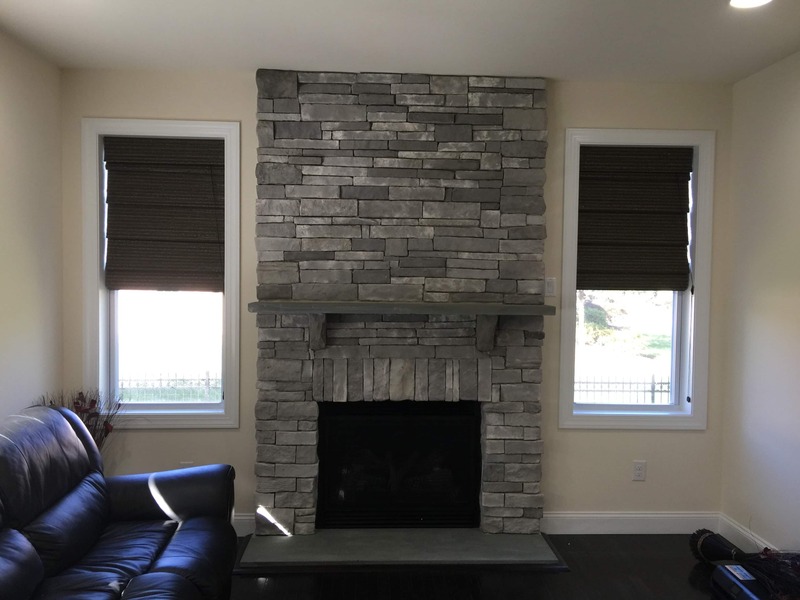 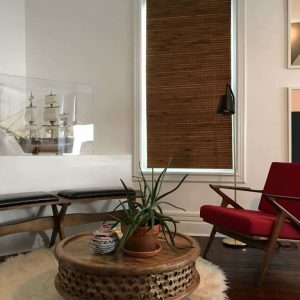 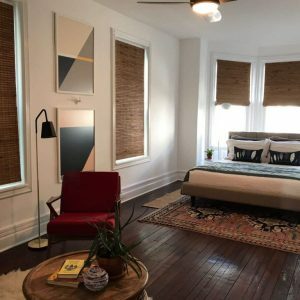 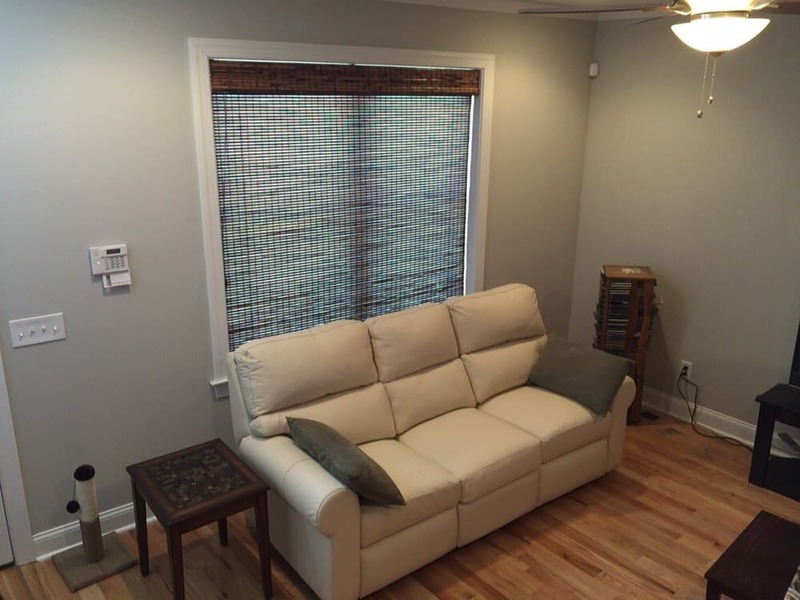 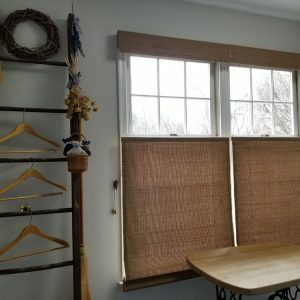 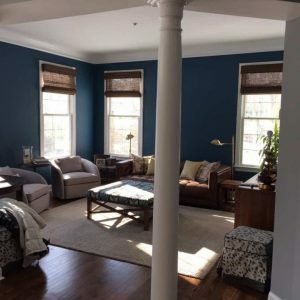 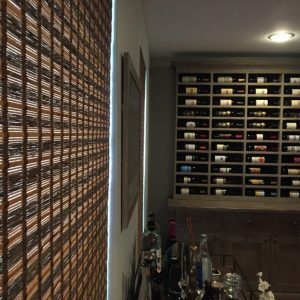 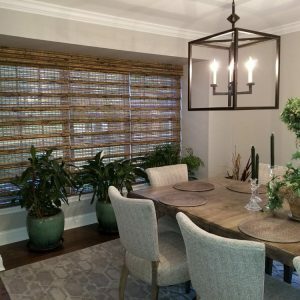 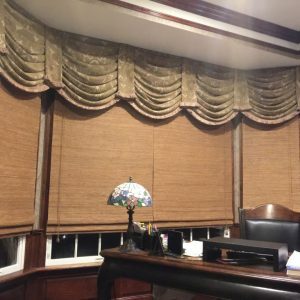 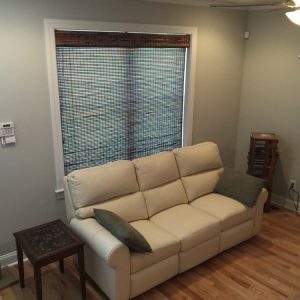 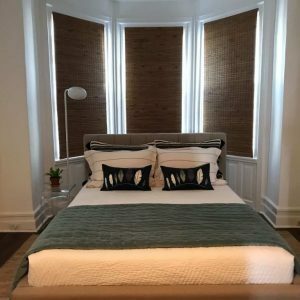 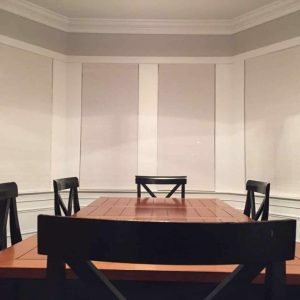 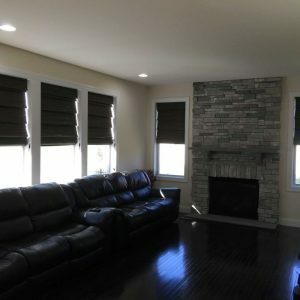 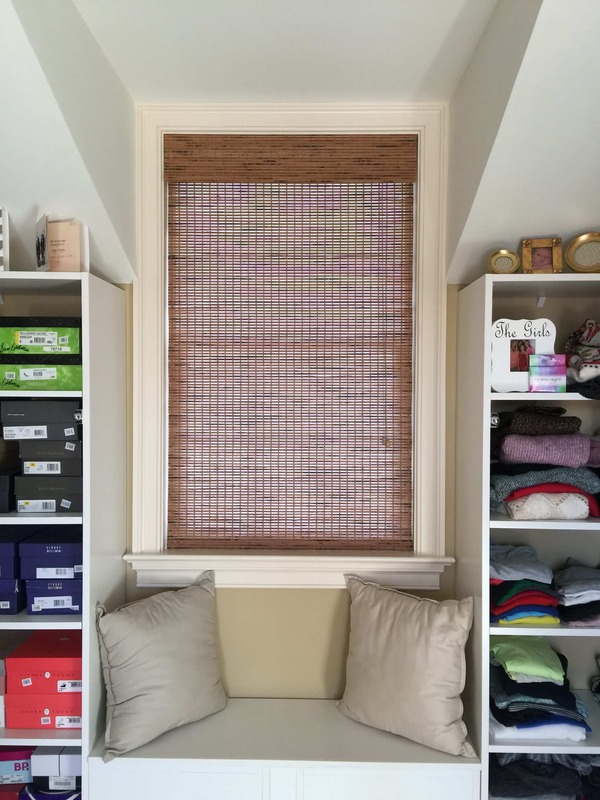 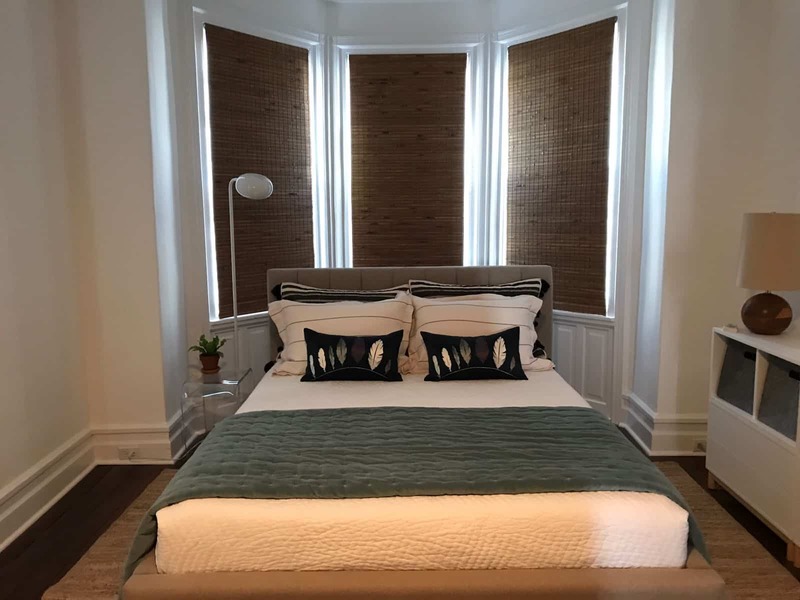 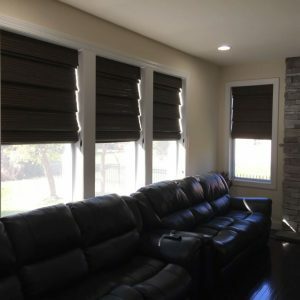 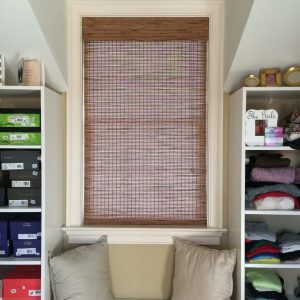 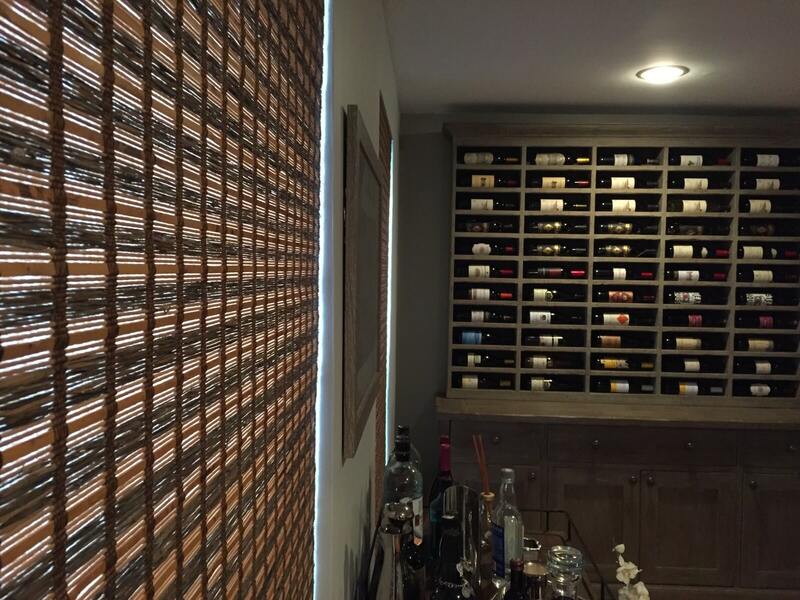 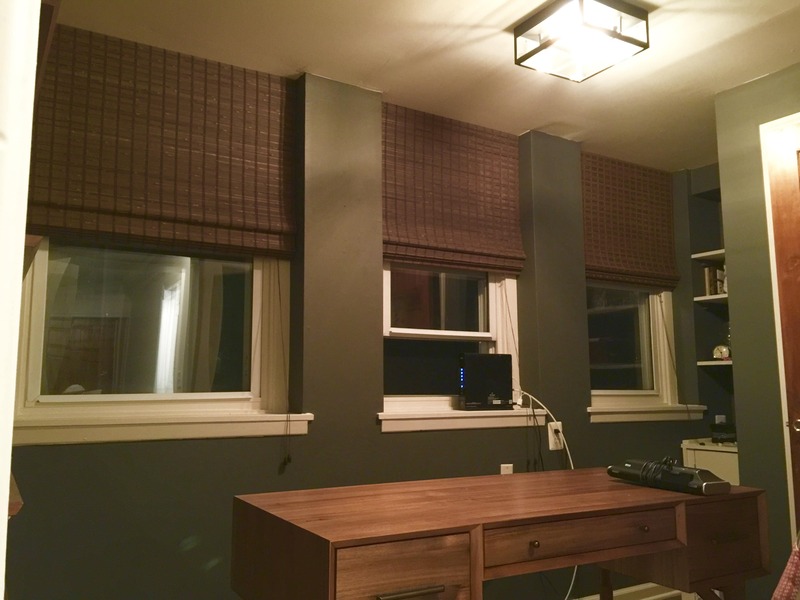 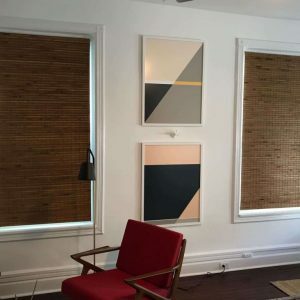 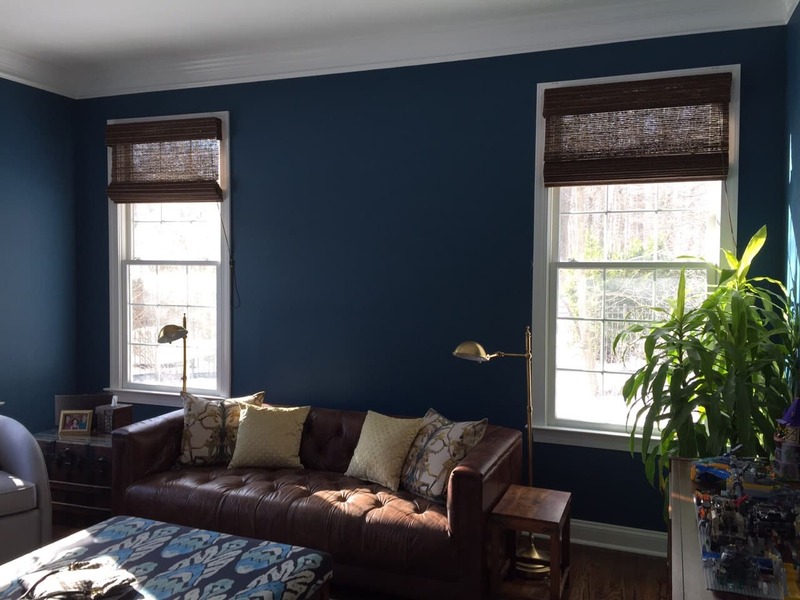 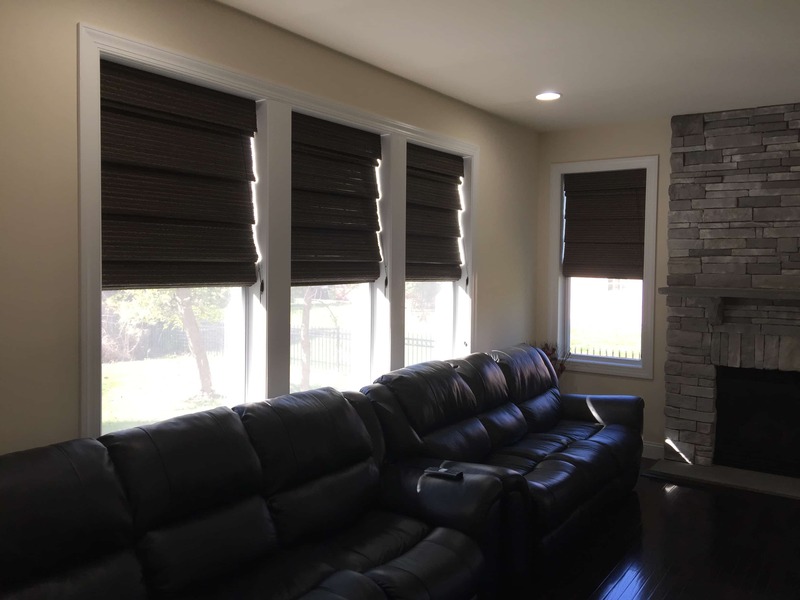 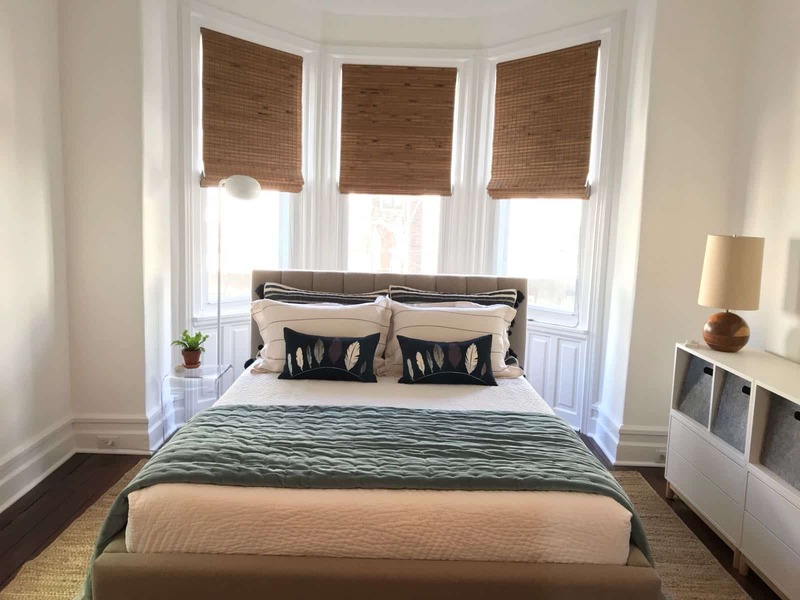 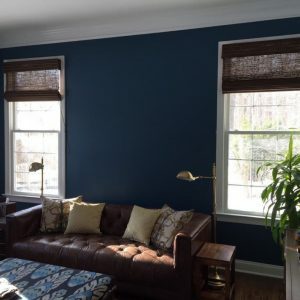 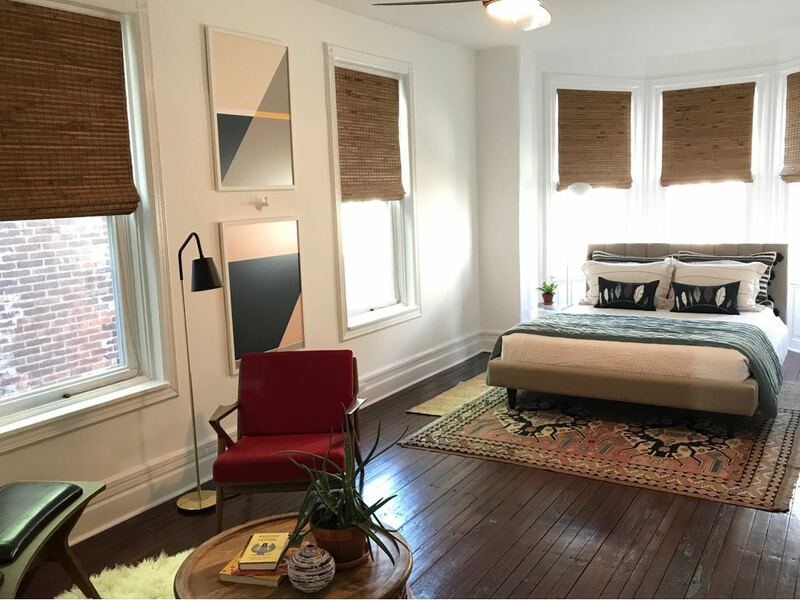 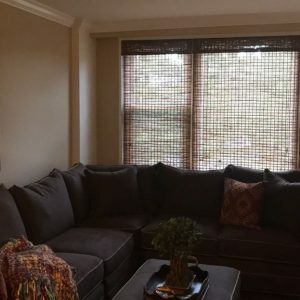 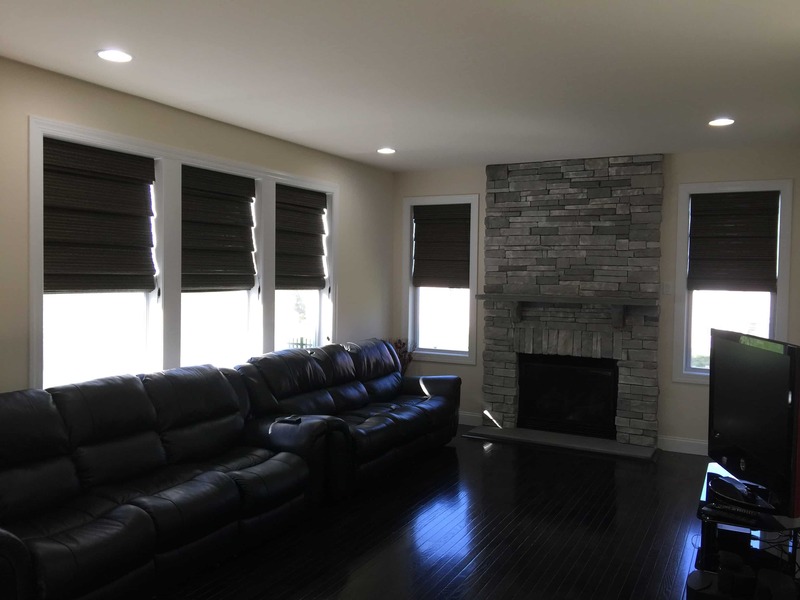 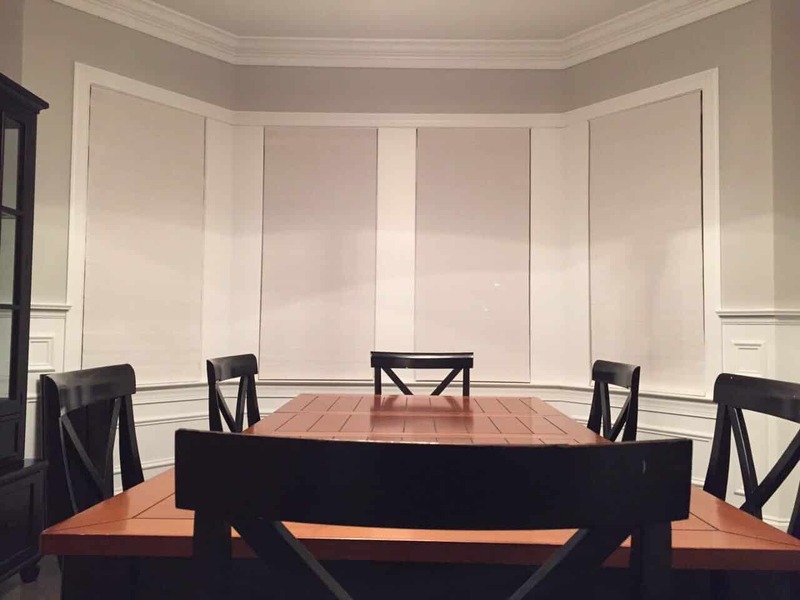 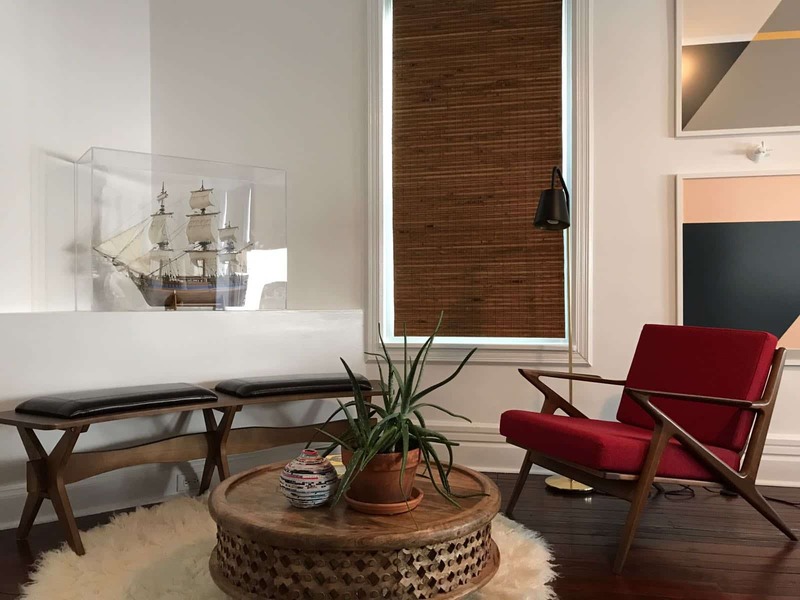 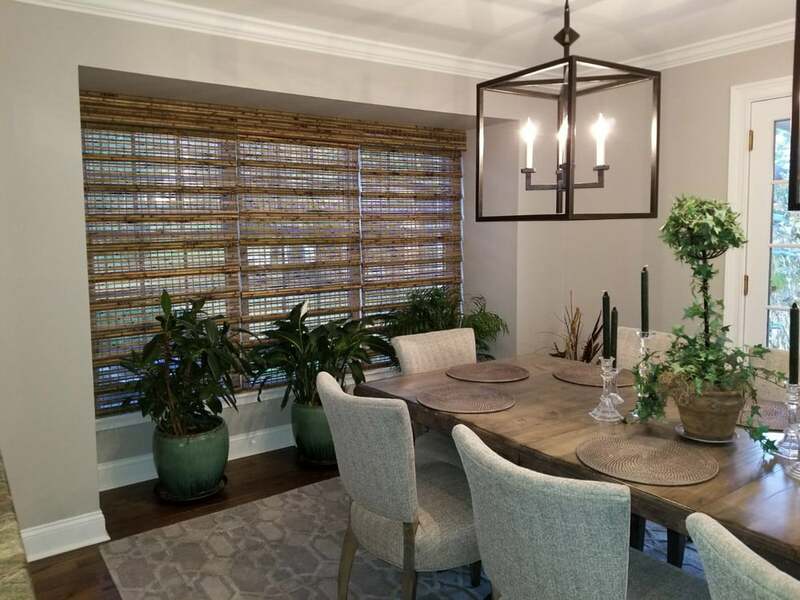 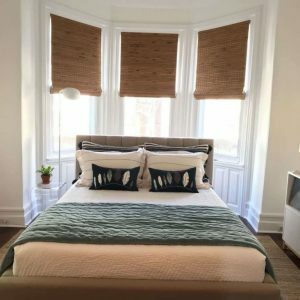 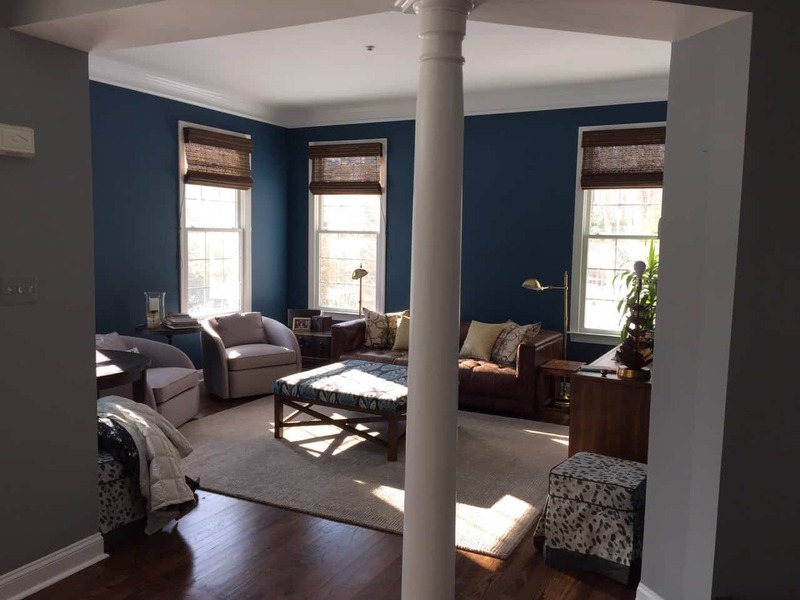 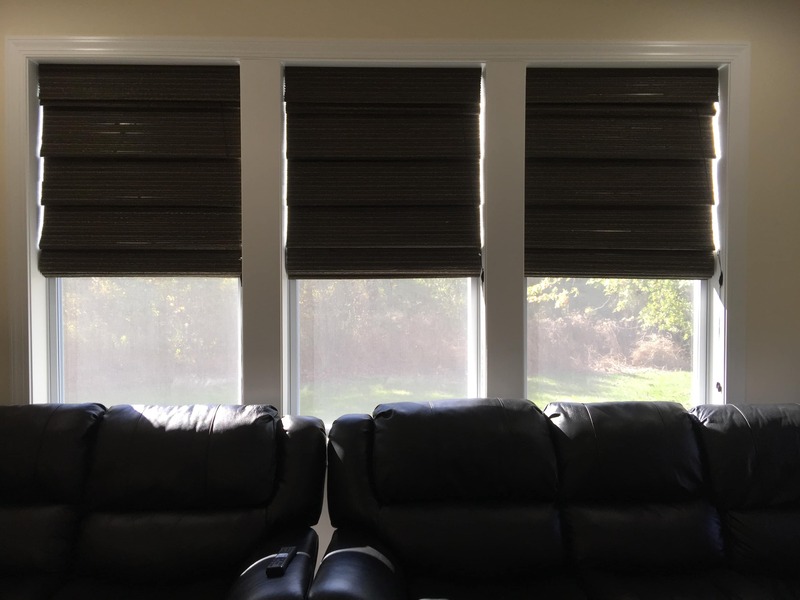 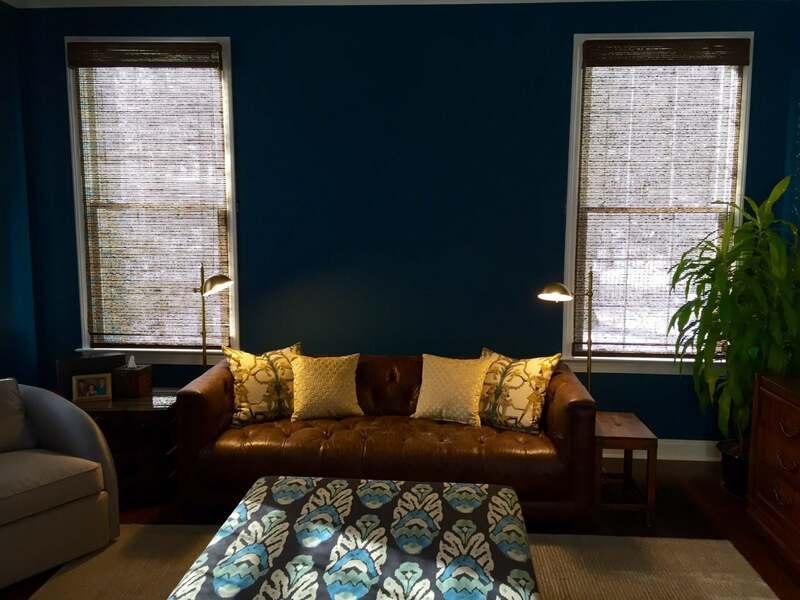 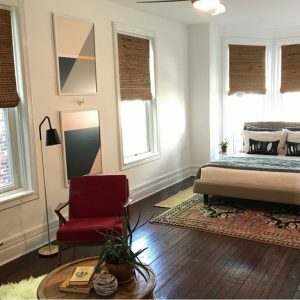 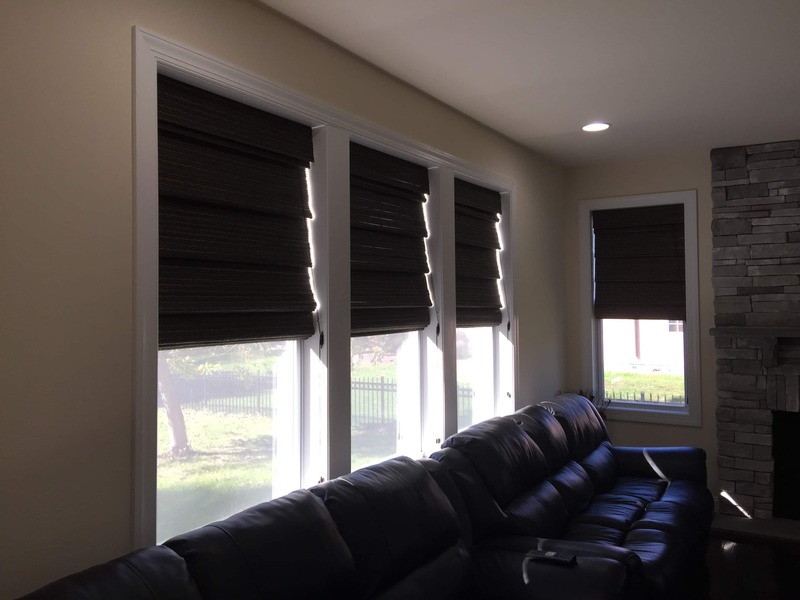 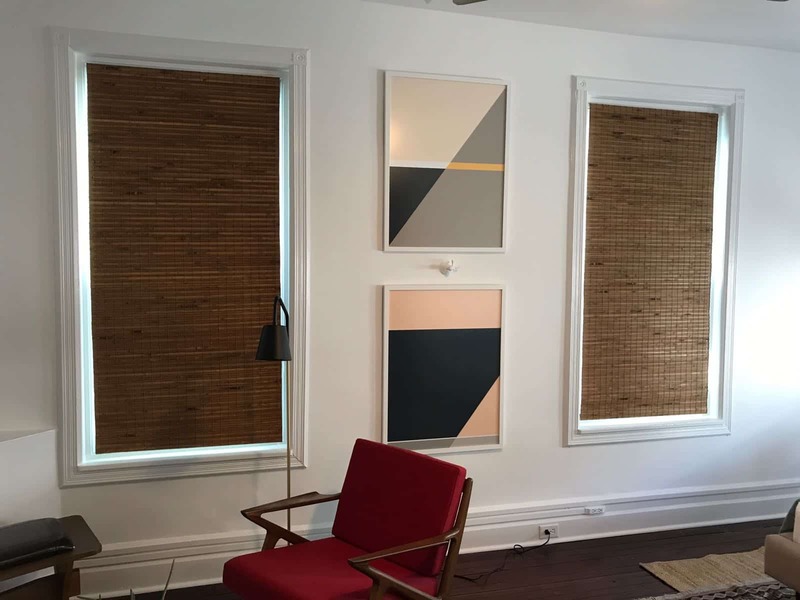 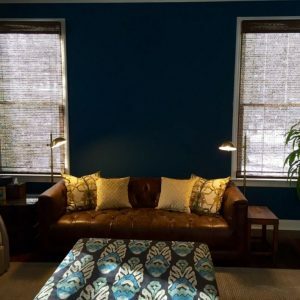 Check out the styles of woven wood shade treatments we are able to offer here at Blinds Brothers. 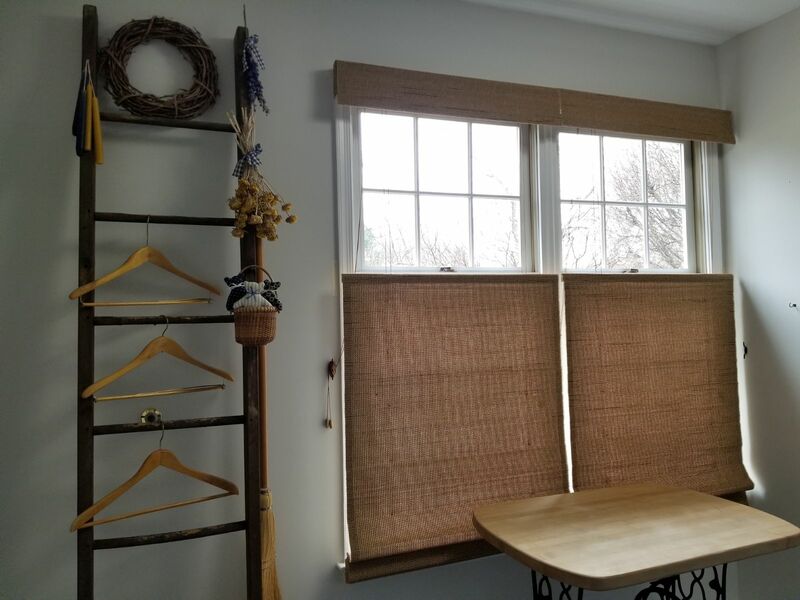 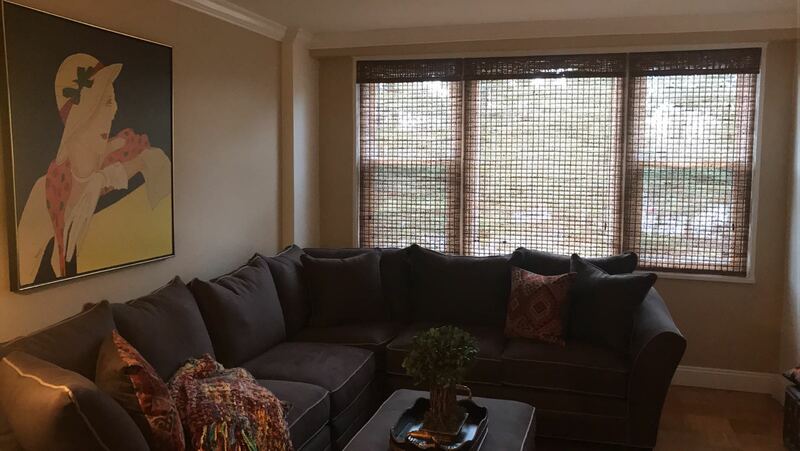 Bring a little bit of the outdoors indoors with our natural woven wood shades window treatments. 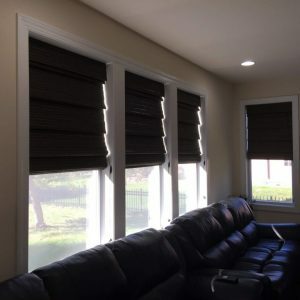 Your rooms will get a moderate amount of light as it defuses through your shades while still offering the privacy you are looking for. 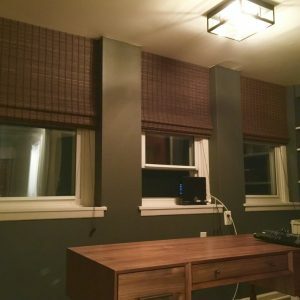 Room darkening options are also available. 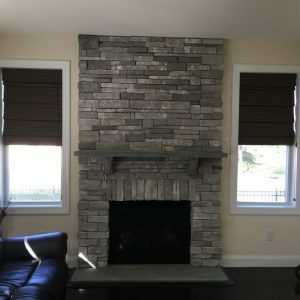 The many finishes we offer can accent any room décor while the variety of sizes we carry will fit your needs, whether you live in a penthouse or a country cabin.